Join us at the Kirkwood Spring Fling on Saturday May 14th! 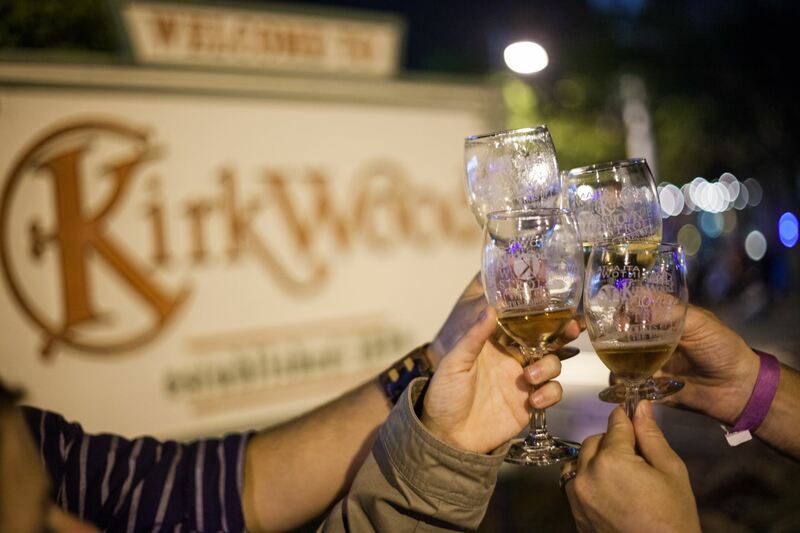 We're celebrating our 10th year anniversary of the KBOA annual fundraiser, Kirkwood Wine Stroll, by offering all Spring Fling festival attendees a special price of $30 per ticket. Come help us promote and spread this great deal to all of Atlanta by volunteering at our booth. Sign up here by May 10th.